See how researchers around the world are using Bento Lab to change the way they work. 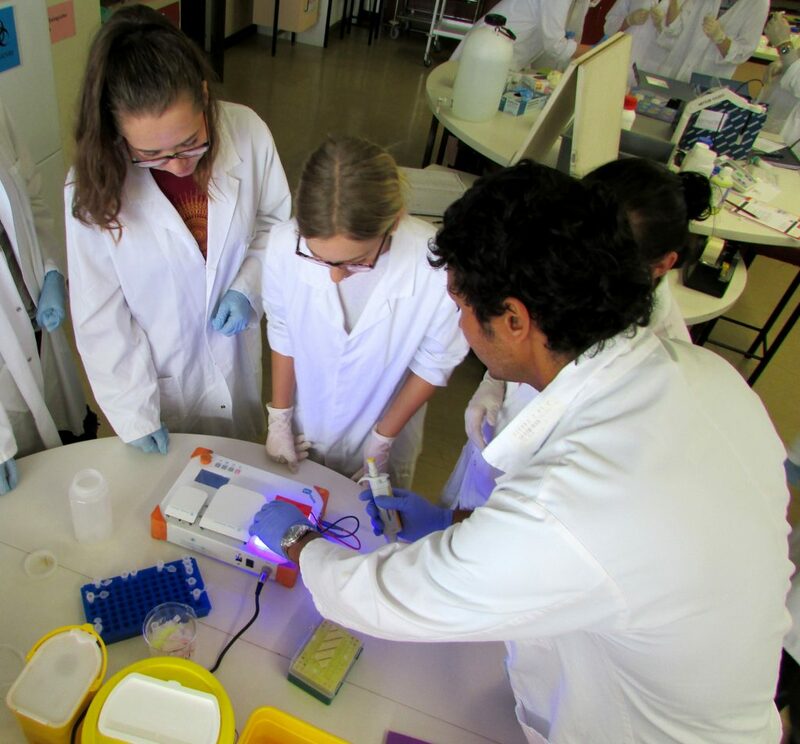 Lecturer Stephane Boyer at Unitec Institute of Technology uses Bento Lab to teach Molecular Biology to students interested in biodiversity. He also offers 1 or 2 days outreach workshops for school kids and the general public. Stephane’s research focuses on biodiversity assessment and species identification. He often travels to remote places to collect DNA samples, and using Bento Lab he can check that the samples are good quality before bringing them back to the lab. As part of the Pembrokeshire Fungus Recording Network, David Harries documents and collects fungus fruit bodies. Using Bento Lab, the team extracts fungal DNA from tiny specimen fragments, to isolate and verify a “barcode” section of the DNA from each sample. Working with Aberystwyth University, these samples are sequenced. 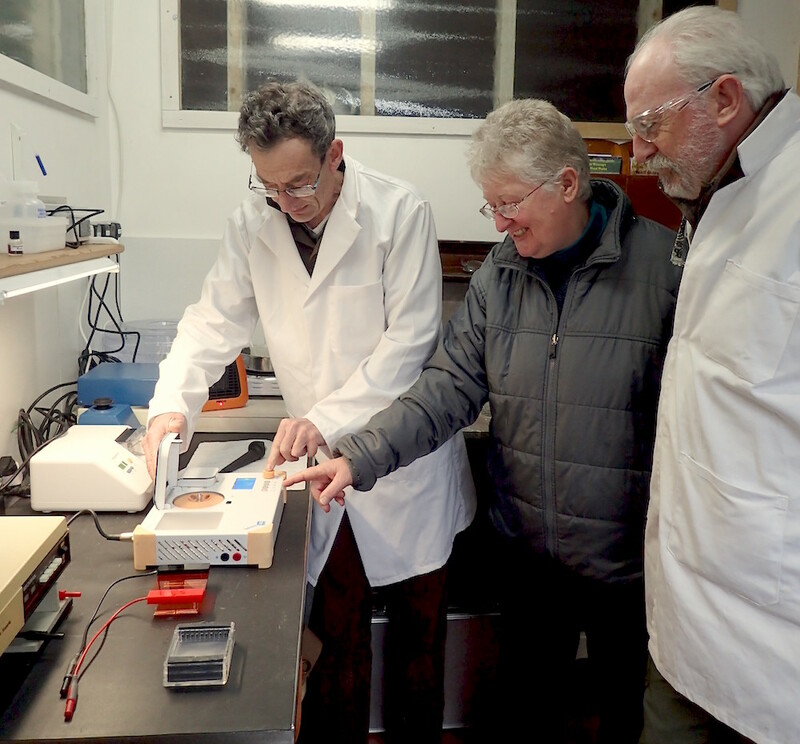 The information gained from the DNA sequences, combined with field observations and microscopical characters, contributes to a better understanding of the relationships between fungus collections in Pembrokeshire, UK. Founder of BeerDeCoded, Gianpaolo Rando is on a mission to understand craft beer at molecular level. 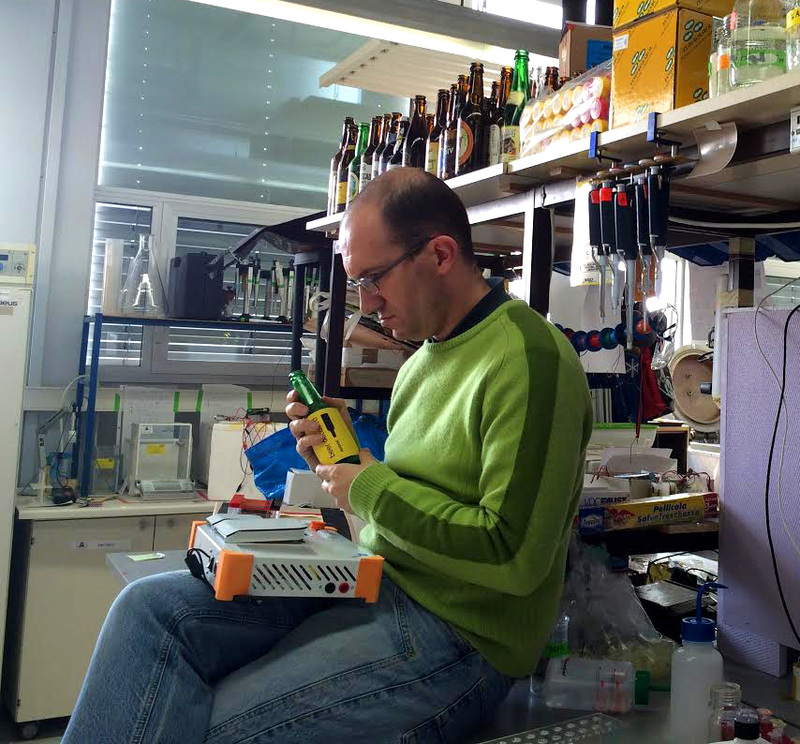 Inside a Swiss biohackerspace he prepares DNA libraries for sequencing 1,000 beer microbiomes with the Bento Lab. Portable genomics can also help breweries to understand their processes, benchmark new recipes and explore new brewing spaces. 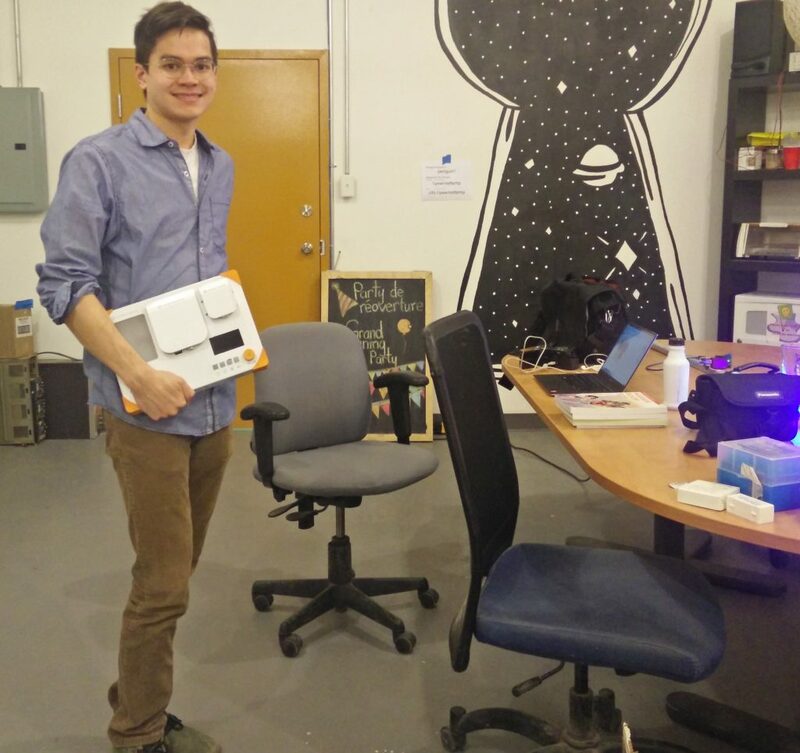 As a founder of both the medical startup Hyasynth and a DIYbio community, Kevin is often traveling, speaking and engaging with the public. While the rest of his lab stays in Montreal, he brings Bento Lab with him to teach and demonstrate what a molecular biology lab is, and maybe also do an experiment or two.